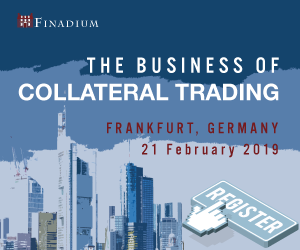 Finadium is announcing a new event launch, The Business of Collateral Trading, 21 February 2019 in Frankfurt. 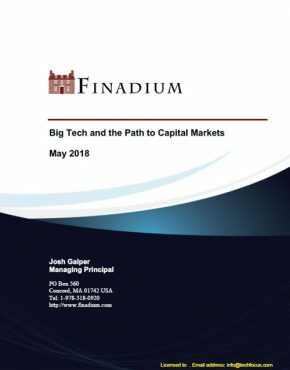 This event is the result of our in-depth research and consulting activities in Europe showing that buy-side firms in particular are ready for a focused conversation about market opportunities. Here’s our plan. We have partnered with Frankfurt Main Finance, which is driving the Financial Centre initiative to build Frankfurt’s standing as a global financial market. 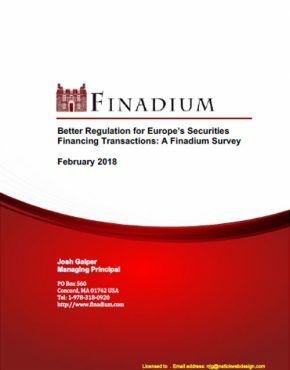 We found FMF when researching the Finadium report, “Is Frankfurt the Next Collateral and Liquidity Hub?“, published in May 2018. Hubertus Väth, Managing Director of Frankfurt Main Finance, will be speaking on what Frankfurt can truly expect in its financial centre evolution. We are pleased to welcome Jochen Metzger, Director General, Payments & Settlements Systems, Deutsche Bundesbank as a keynote speaker. He is responsible for all the Bundesbank’s banking and clearing operations including the evolution and running of T2 and T2S, and is a member of the Market Infrastructure Board (MIB) at the ECB, the G20-Committee on Payments and Market Infrastructures (CPMI) and the Committee for Cooperative Oversight of CLS. We have confirmed CACEIS, Comyno, DekaBank and Eurex as leading sponsors. 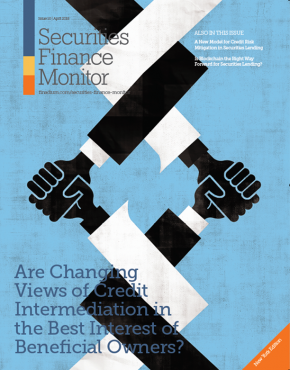 These firms are all key players in the German collateral marketplace. Our venue is BVI, the German Funds Association. BVI is the point of contact for politicians and supervisory authorities on all issues related to the German Capital Investment Code (Kapitalanlagegesetzbuch, KAGB), and represents the interests of the German fund industry at national and international levels. 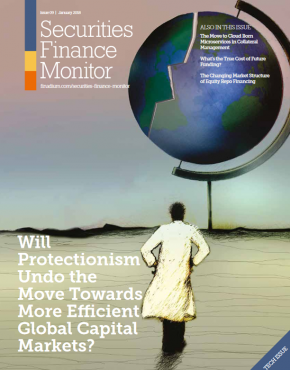 As financial markets continue to undergo evolution, we see Frankfurt as an important new seat of collateral and liquidity business activities. 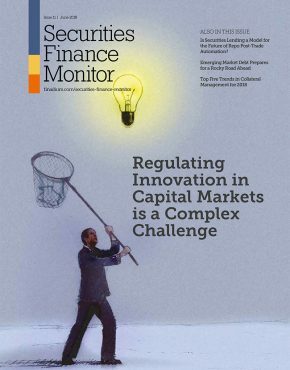 In our May 2018 report, we found that more large bank and infrastructure firms had chosen Frankfurt to complement their London offices than any other city. It’s not the number of people that may move from London outwards though, but the concentration of expertise and computers that can remake the European geography of this industry. Frankfurt has an additional benefit in its bid to compete as a collateral and liquidity centre: long-standing relationships and cultural comfort with Asian businesses interested in Germany as a home base. 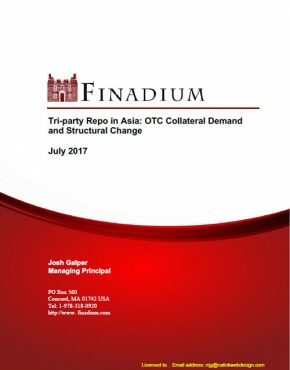 As Asian banks continue to become key players in the collateral and liquidity markets, their decisions where to place their offshore headquarters can mean the difference between a typical market and a dominant market center. With the addition of Asian banks, Frankfurt could become not just a bridge between London and Europe but also between Europe and Asia. 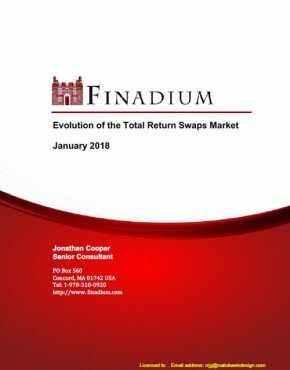 We invite you to join us at The Business of Collateral Trading, and hope to make this an annual event on the Finadium calendar.